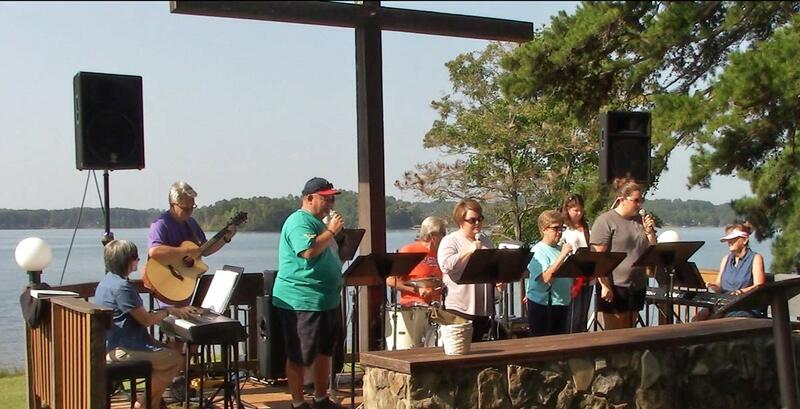 Come worship with us! We enjoy worshipping together, growing together, and serving together...and we invite everyone to attend our services in person. 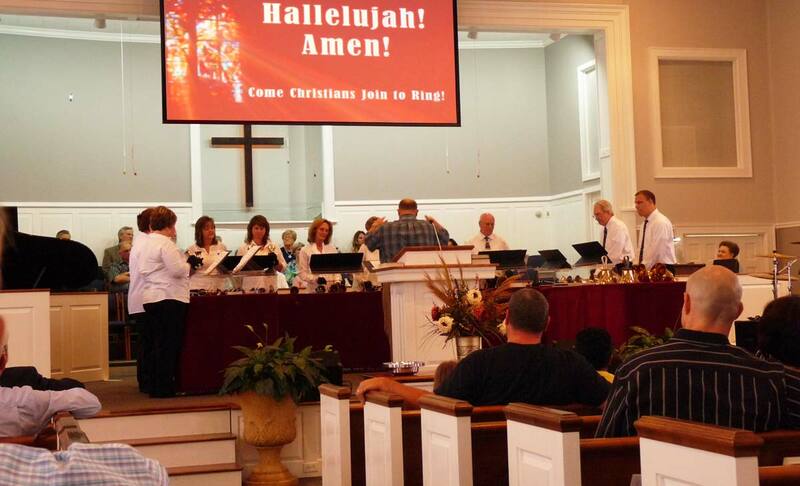 For those who cannot attend, we are making our sermon audio available. Click on a link to listen immediately, or you may download the file by "right clicking" on the link (or "ctrl-click" on the Mac) and selecting "Save link as.." or "Save target as...". Luke’s Message: Are We Listening? 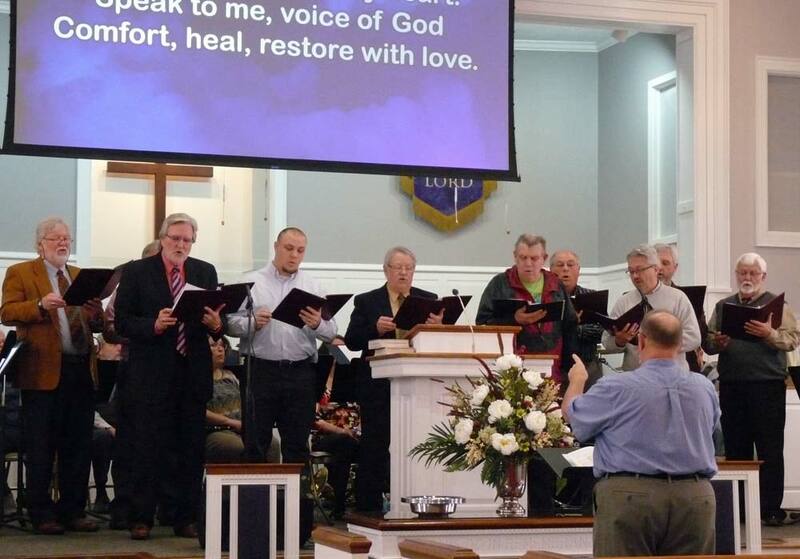 Baptist Men - Tortoise Or Hare? Facing the Giants: Giants Will Fall - The Battle is the Lord's! Facing the Giants: Giants Will Fall - Who Says I Can't? The sermon's Scriptural text is found in Psalm 46. College Street welcomes guest speaker Chad Cromer, a member of the Gideons from Anderson, whose message invited us to participate in The Ministry of the Gideons International in spreading the Good News. Listen as Rev. Don Bickers brings the message: "BFF" (Best Friends Forever). Listen as Rev. Don Bickers brings the message: When the Glory of the Lord Departs. 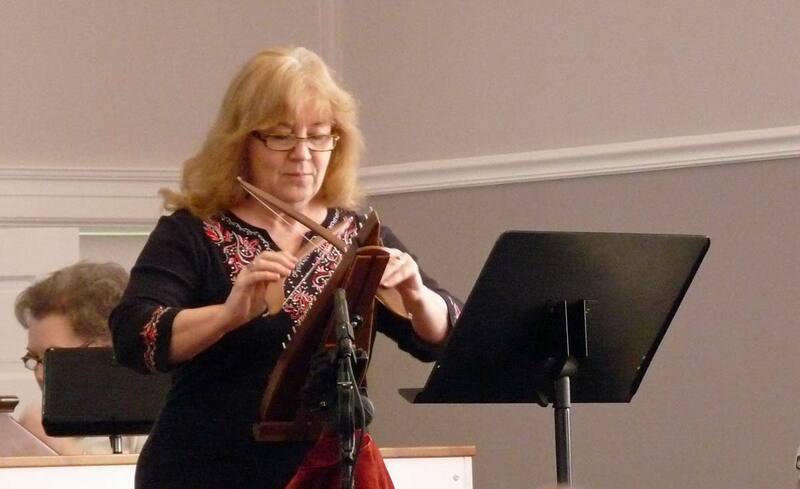 Tom Barden, soloist; Brenda Mangan plays the psaltery; Rev. Don Bickers delivers the message. 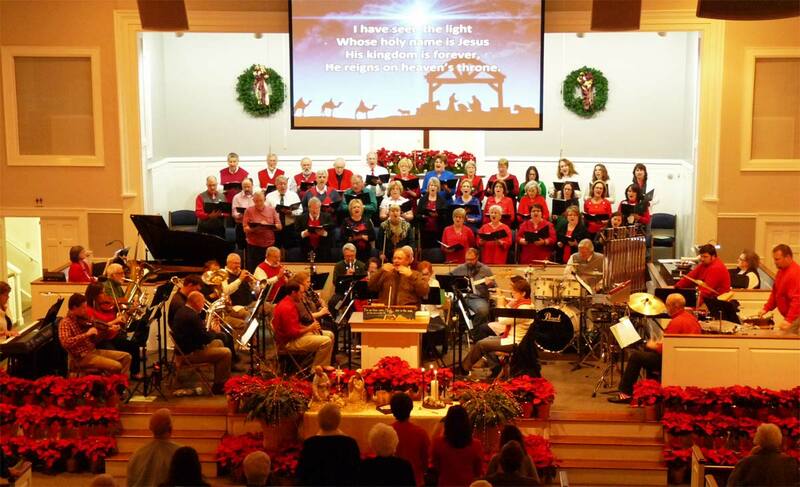 College Street welcomes guest minister Rev. 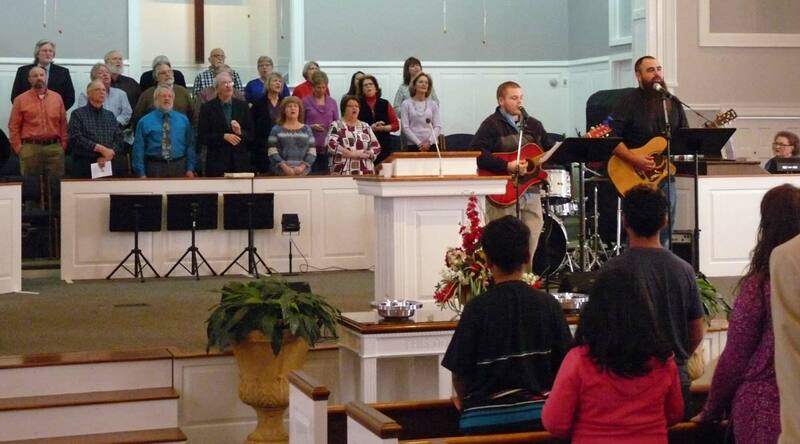 David Shirley, Director of Missions for the Beaverdam Baptist Association. L listen to Rev. 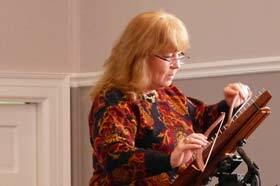 Shirley's sermon: Facing Life's Challenges from I Samuel 17. 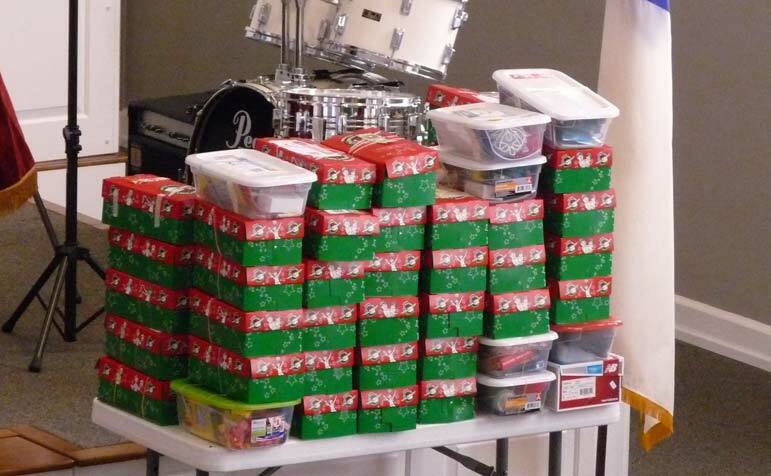 Listen to messages from our two guest speakers: Tony Johnson, 28-year missionary to Africa for Campus Crusade for Christ, delivers his testimony of God's calling to a new Jacksonville inner-city mission. Also, listen to the Church Renewal message from Bob Foy, layman with our North American Mission Board, as we began to prepare for our Church Renewal Weekend, October 7-9, 2016. 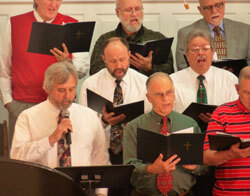 Click for our Church Renewal Photo Album. 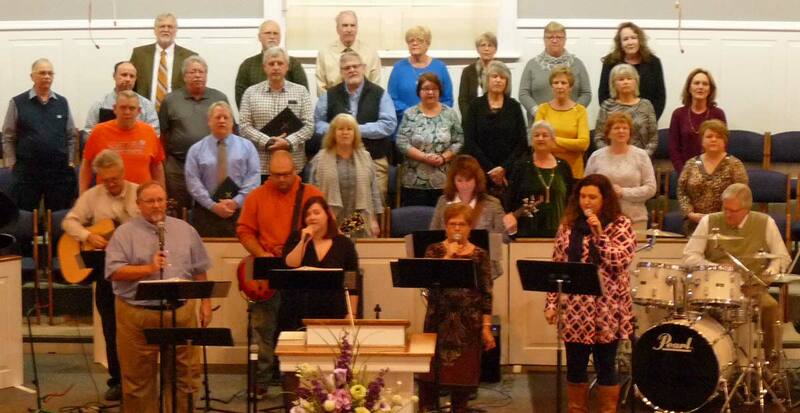 CSBC Praise Team - January 8, 2016. Click for larger picture. 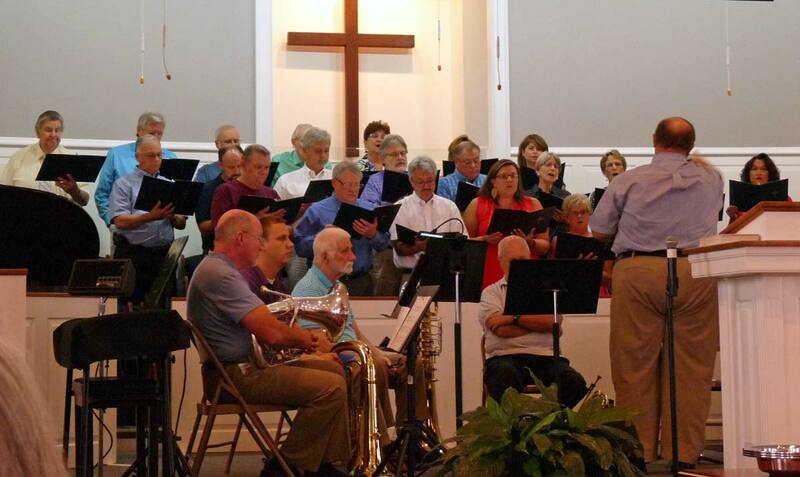 Our CSBC Adult Choir and Brass Ensemble, July 24, 2016. December 18, 2016 A Children's Storybook Christmas. 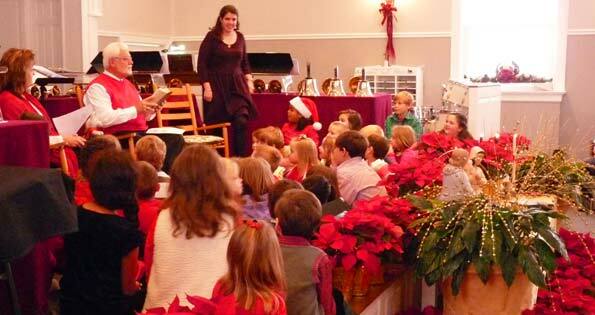 College Street's Choir and Orchestra present A Christmas Festival. 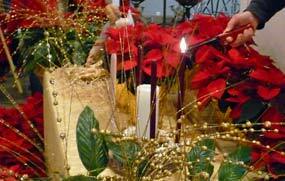 Listen as Pastor Ken brings the message: Advent 2: The Light of LOVE! December 4, 2016 Children's MARK Club Christmas Celebration - Sunday Evening Service. Listen as Pastor Ken brings the message: Advent 1: The Light of HOPE! 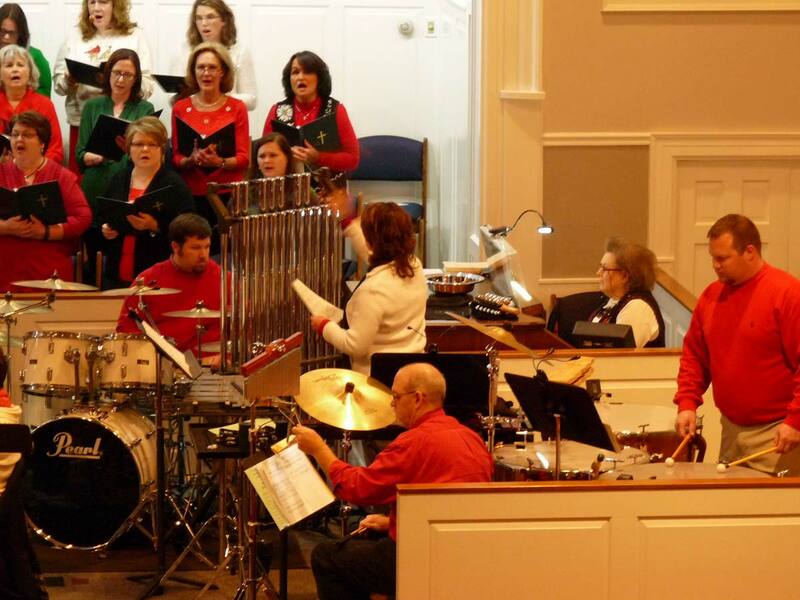 Begins with Handbells and Psaltery! 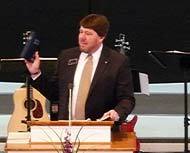 During this service a video memorial tribute to the life and service of Cliff Barrows was presented. The video is available on the Billy Graham Evangelistic Association's website: A Tribute to Cliff Barrows and His Lifetime of Service. 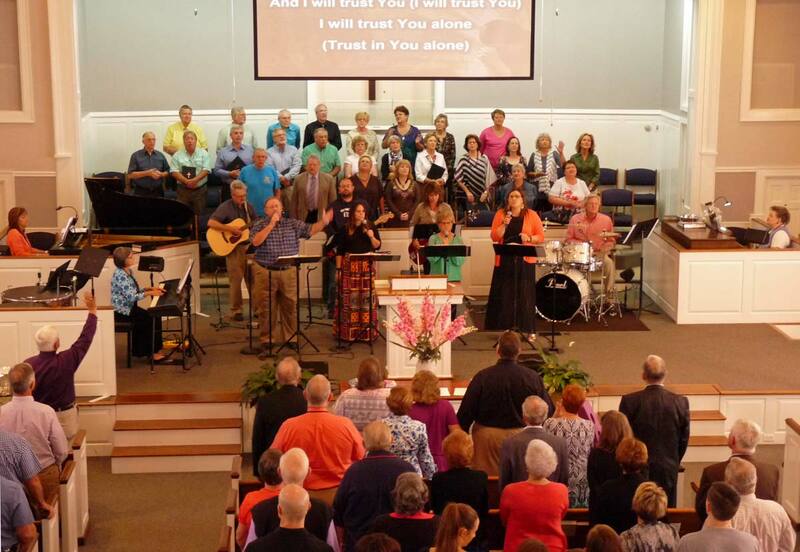 Listen Pastor Ken's sermon: Mission Possible: The Prayer of Isaiah – Here Am I, Send Me! 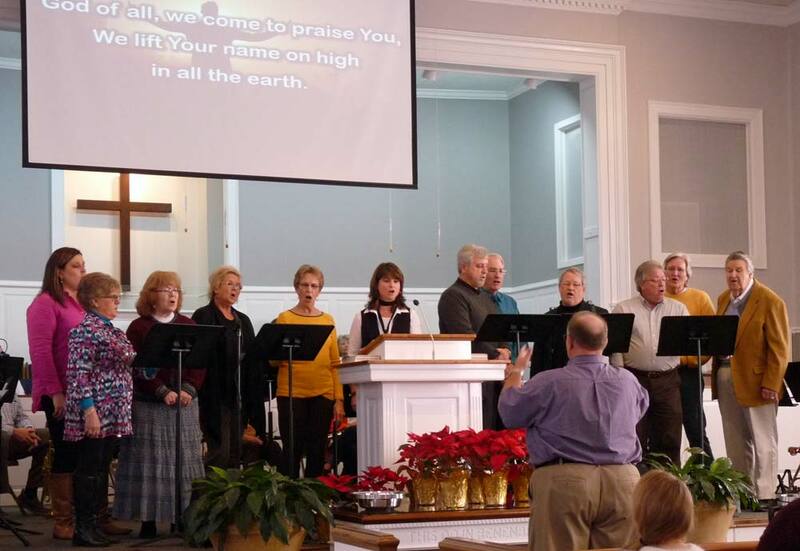 CSBC Praise Team during the Sunday, November 6 Morning Worship Service. Listen to Pastor Ken's sermon: Mission Possible: The Prayer of the Disciples – Increase Our Faith. Ken, Betsy, Ray and Vanessa were recognized at the beginning of this week's podcast. 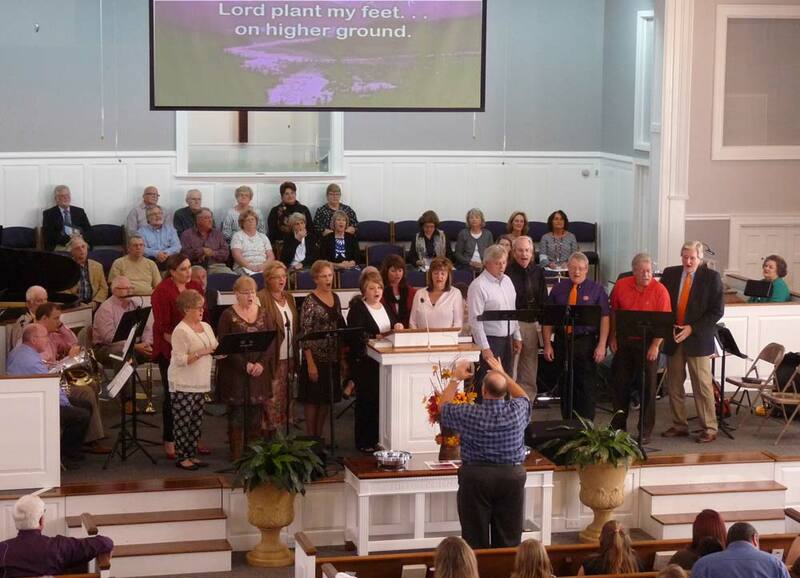 Choir and Worship Team during the Sunday, October 30 Morning Worship Service. 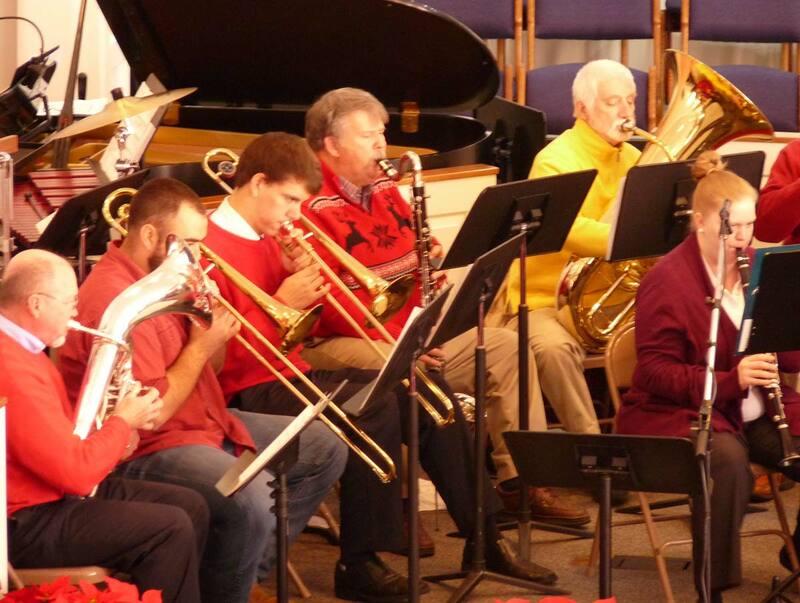 Listen to Pastor Ken's sermon: Pastoral Reflections on Lay Renewal - Part 2. 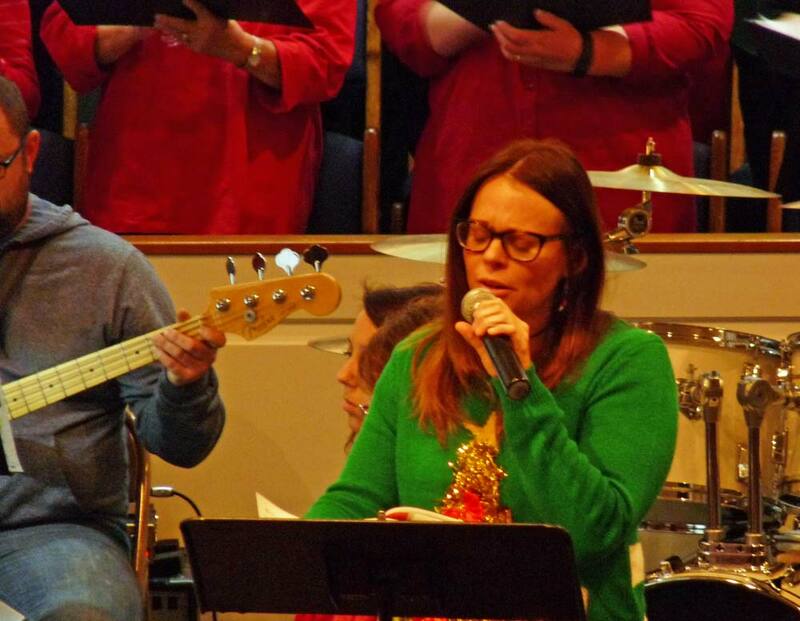 Betsy, Misty, and Laura sing during the October 23rd Morning Worship Service. Listen to Pastor Ken's sermon: Pastoral Reflections on Lay Renewal. 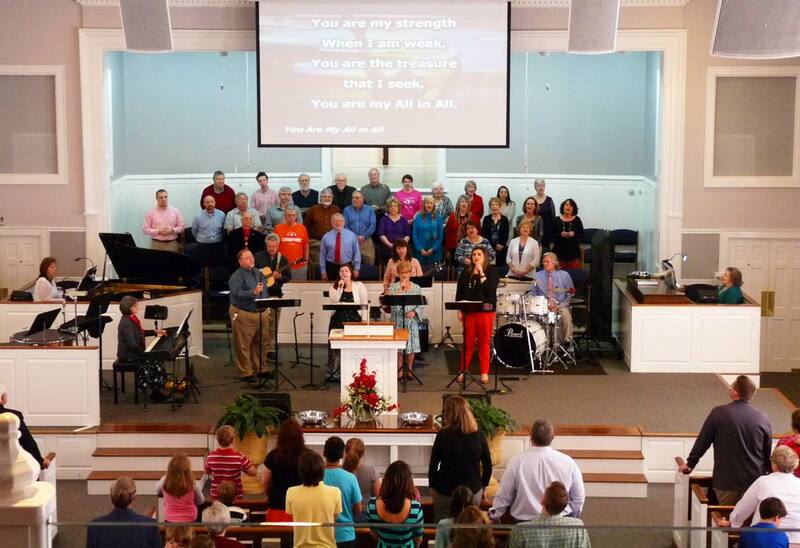 College Street's Choir and Worship Team during the October 16th Morning Worship Service. 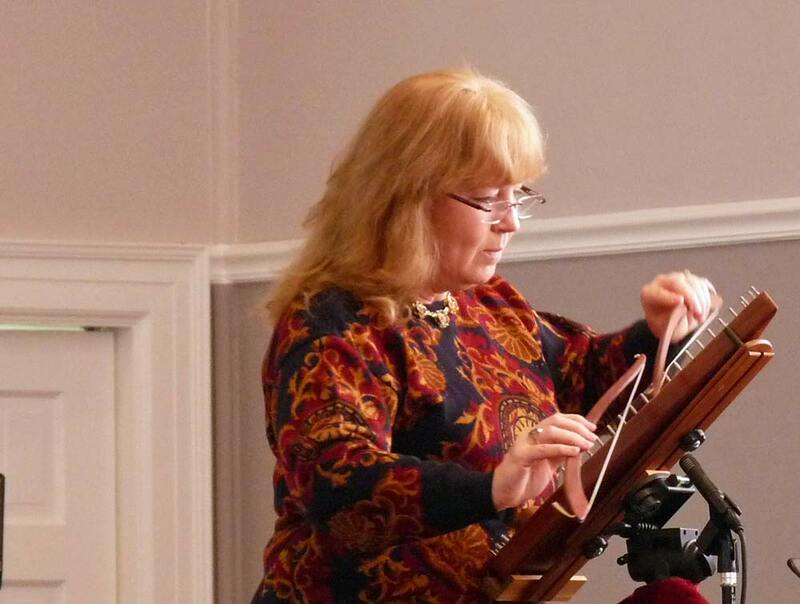 Listen to powerful testimonies and messages from our visiting Lay Renewal team members. 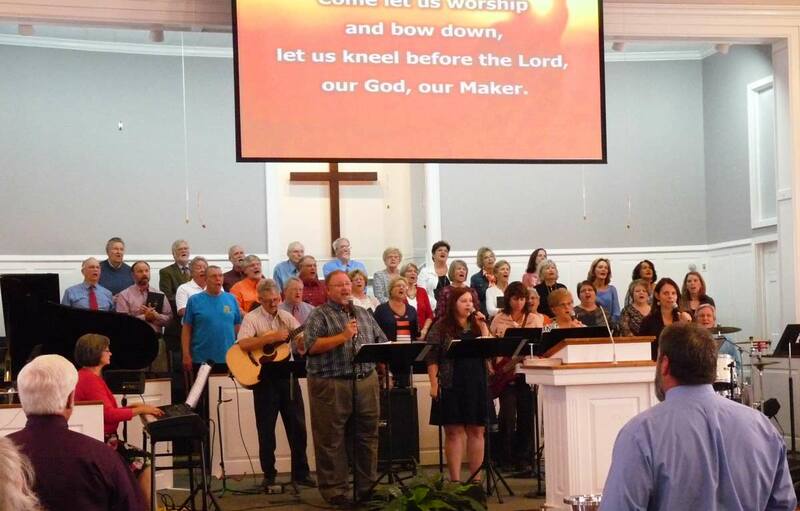 College Street's Choir and Worship Team during the October 9th Lay Renewal Morning Worship Service. Listen to Pastor Ken's sermon: The Prayer of Nehemiah - Strengthen My Hand, continuing his "Mission Possible" Prayer Series of messages. 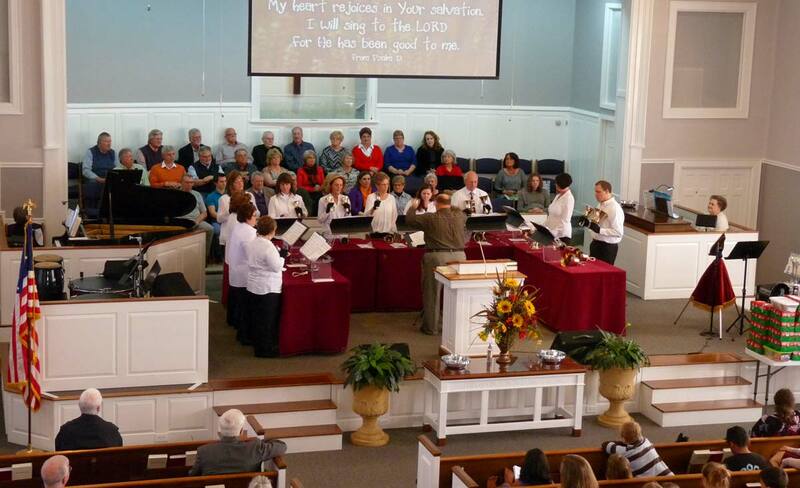 College Street's Orchestra and Choir during the October 2nd Morning Worship Service. 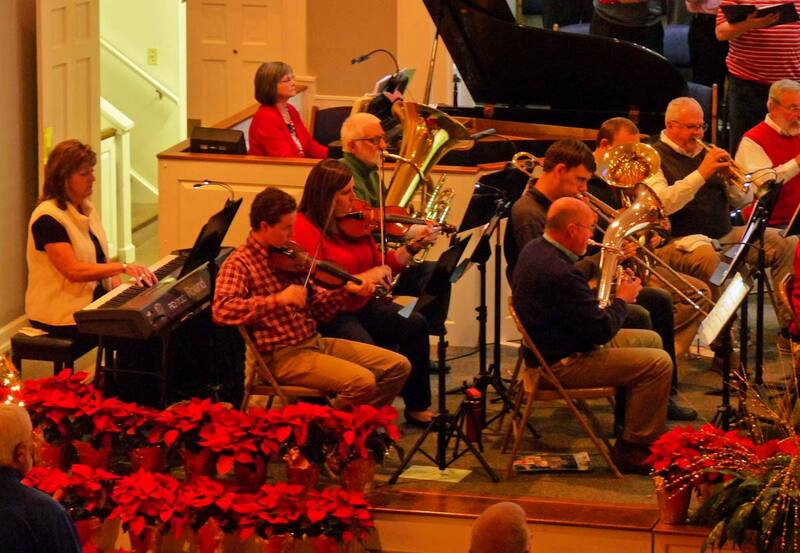 College Street welcomes guest minister Rev. 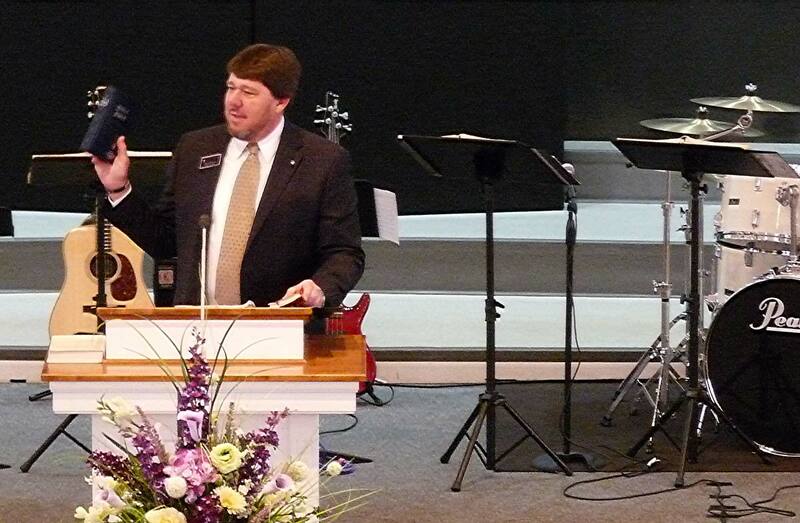 David Shirley, Director of Missions for the Beaverdam Baptist Association. L listen to Rev. Shirley sermon: "Facing Life's Challenges" from I Samuel 17. Listen to messages from our two guest speakers: Tony Johnson, 28-year missionary to Africa for Campus Crusade for Christ, delivers his testimony of God's calling to a new Jacksonville inner-city mission. 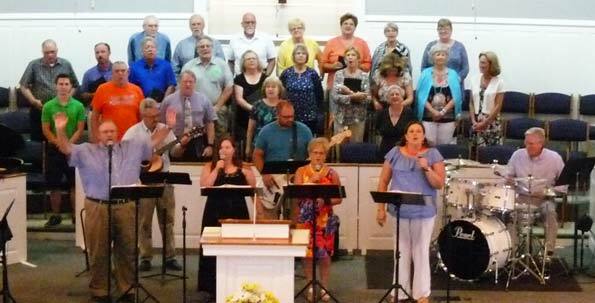 Also, listen to the Church Renewal message from Bob Foy, layman with our North American Mission Board, as we begin preparation for our Church Renewal Weekend, October 7-9.